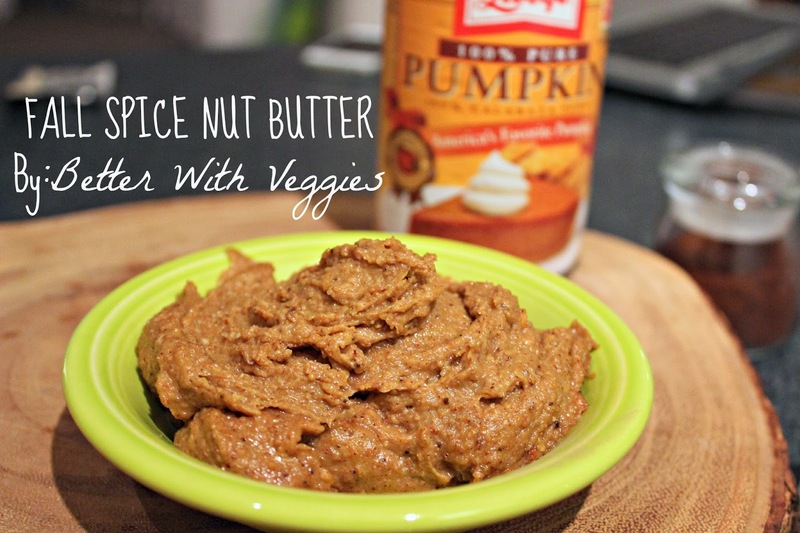 So, my (more than) slight obsession with nut butter continues! 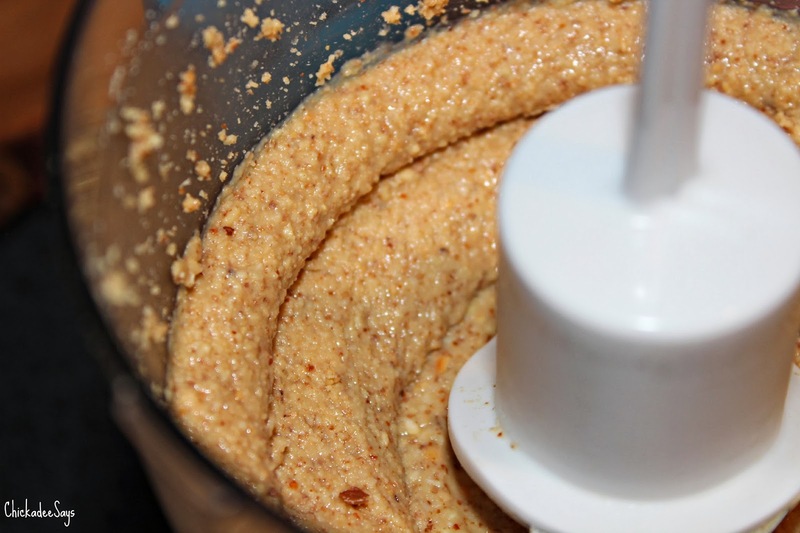 When I submitted my Autumn Spice Almond Butter recipe to the MMAZ linkup I noticed that Heather from Better With Veggies had created a nut butter, with almonds. And cashews. And PUMPKIN. And MAPLE SYRUP. Cue the happy dance! I knew I had to try it! 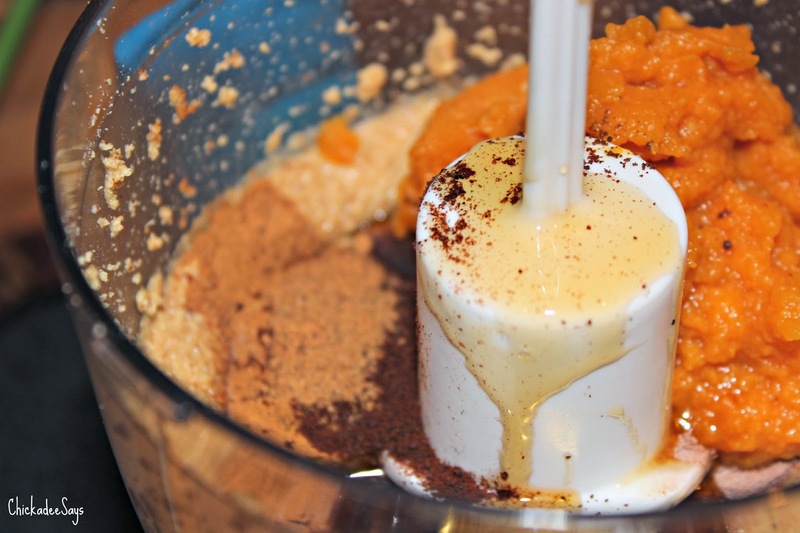 The recipe is just as easy to make as any typical almond butter, just with a few more ingredients. Make sure you check out her site to grab the recipe! The maple syrup and cocoa powder bring an incredible richness that brings a dessert-like quality to the nut butter. I may have been eating it with my fingers out of the food processor, (quite hygienic, I know) it really is that good! I will definitely be using this recipe to spice up some fall treats, squash comes to mind, as the days grow colder and I need a bit of not-so-naughty sweetness to brighten up a dark evening! Seriously, Pumpkin and Maple Syrup? Amazing! What is your favorite autumn treat? Let me know in the comments below!